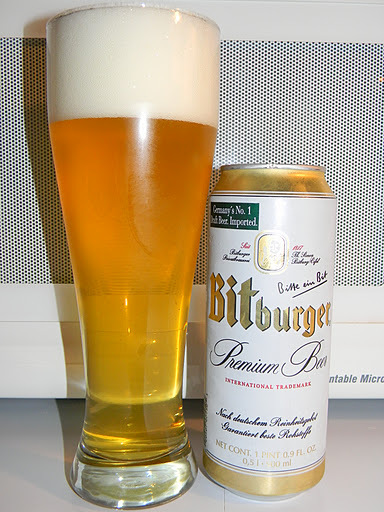 Review of Bitburger Premium Beer | Beer Apprentice - Craft Beer News, Reviews, Interviews and Info. Thanks for reading and commenting. I really appreciate it. I'll tell ya, I was really surprised by this brew. My hopes weren't too high, but once I started drinking it I found myself enjoying it more and more with each passing sip. Be sure to check back from time to time. I try to post daily.